List Price is $349,000. This home is a canvas and you are the artist! This 2-story contemporary-style home has approximately 3,056 square feet of living space. The home is located in Middlesex County offering 5 bedrooms, 3 baths, an unfinished basement and a 2-car attached garage. 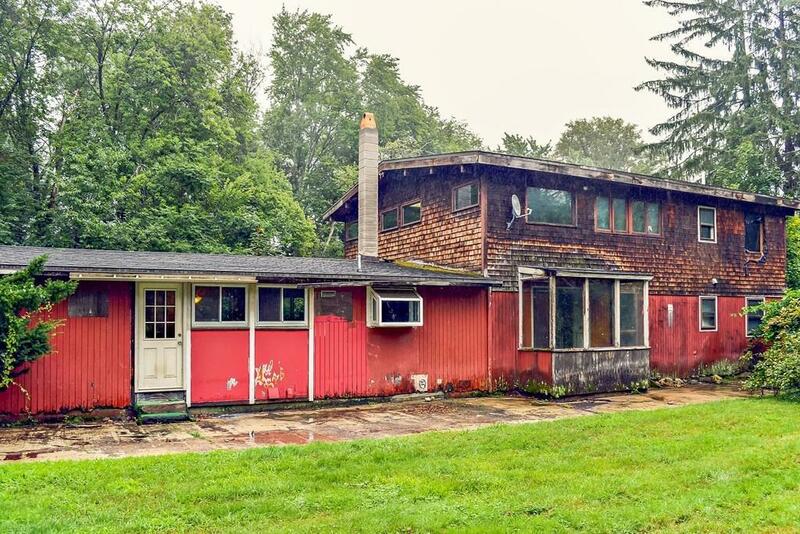 Home needs a lot of work, but a great opportunity to make it all your own!